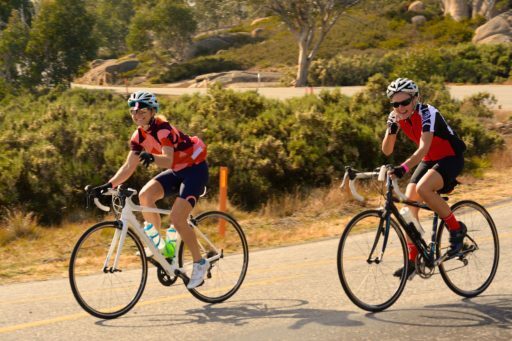 High Country Women’s Cycling Festival is Back! 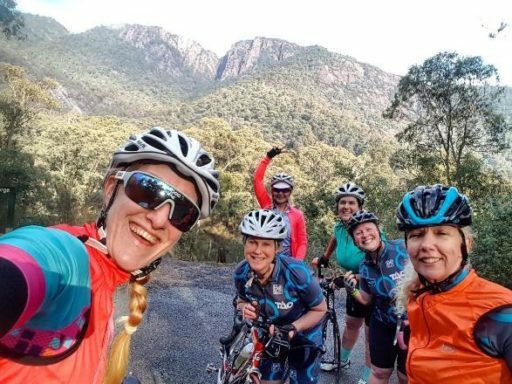 Riding on the back of its inaugural sell-out success (April 2018), the High Country Women’s Cycling Festival is returning to the High Country in 2019 (29 -31 March), with an extended program and new purpose through a partnership with Ovarian Cancer Australia. Based in Bright, the festival aims to inspire, encourage and support more women to ride and to experience the beauty of the High Country by bike. The 3-day celebration of women’s cycling with a focus on fun, fitness and friendship will bring together over 200 female cyclists from across Australia, New Zealand, United Kingdom and beyond, to take on the 70km Buffalo Women’s Ride challenge on Saturday 30th March 2019. And as a bonus, just by finishing this climb, participants get a stamp in their 7 Peaks passport making them eligible for a trip to next year’s Tour de France with Wide Open Road Tours. The Festival concept was developed by Clare Holdsworth and Michelle Armstrong, two women with a passion for sharing their cycling experiences and connecting women cyclists in the High Country. Michelle explains that despite the organic growth in women’s cycling, in an alpine environment where road riding is more challenging, the gender imbalance is strongly evident in cycling and cycle-tourism. “Many female riders consider hills and mountains beyond their capability. We want to share our knowledge, build confidence, push boundaries and help women discover new ride destinations with new friends. Our experienced Ride leaders will provide riding tips and encouragement, plus skills clinics in the lead up to the weekend,” said Ms Armstrong. This year’s Festival promises more than just cycling. The super fun weekend will be jam packed with pre and post-ride activities at the Bright Brewery Festival Hub – including a Lycra Lunch Party with prizes for ‘Fashions on the Field’; bike mechanics and riding skills clinics; Rail Trail produce rides; Hot Yoga; Brown Brothers Prosecco; Genovese Coffee; Lycra Fashion Pop Ups, a Celebration Dinner and more.  The High Country Women’s Cycling Festival is presented by Major Festival Partners – Visit Victoria, Regional Roads Victoria and Alpine Shire. Festival Partners and supporters include: Bright Brewery; RoadSafe North East; Fondo Cycling; Cycling Australia; Bicycle Network; Lead Out Cycling; Winners Sports Nutrition; Brown Brothers Family Winemakers; Genovese Coffee; Champion System; Falls Creek; Cycle Path Bright; Ride High Country; Wide Open Road Cycling Tours and Bright Boot Camp.